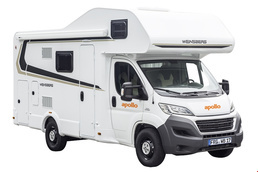 The German word for motorhome is Wohnmobil, and there are plenty of types available. 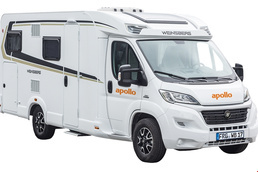 The vehicle you choose to rent should meet all your needs, whether you want space and creature comforts or just a place to lay your head at night. Pay attention when booking not only to the number of beds, but to the size of them, and also to the amount of living space. 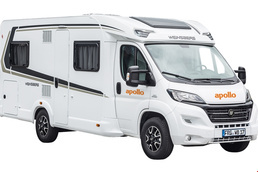 Some motorhomes are designed for sleeping and cooking only, whilst some are set up as small homes. 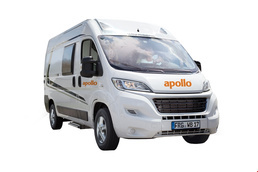 A self-contained vehicle is necessary if you are planning to forgo campgrounds and holiday parks for some nights.